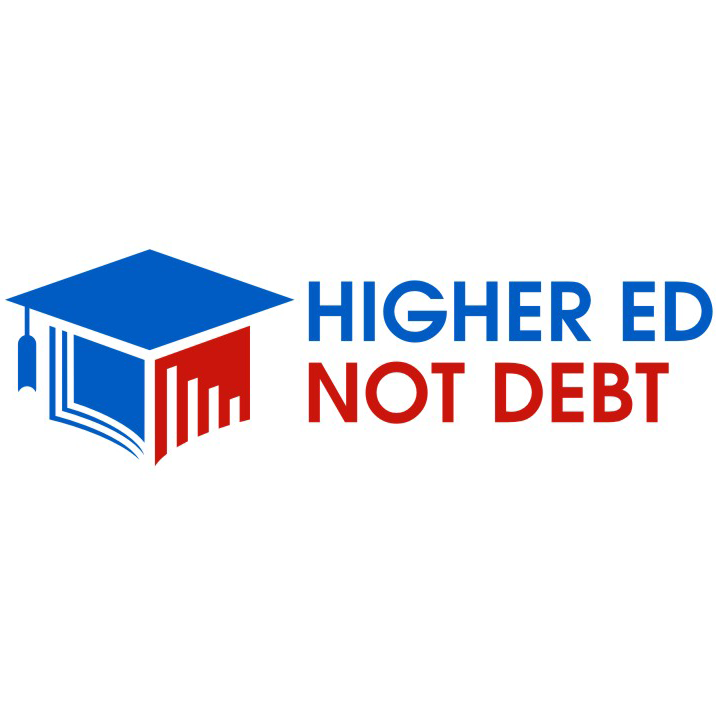 Scholarship America believes that every student deserves an opportunity to go to college, regardless of their financial status. In 1958, an optometrist in Fall River, Mass., had a simple but profound idea—if everyone in his community gave just a dollar to an educational fund, it would be enough to help nearly every student in the community attend college. Dr. Irving Fradkin called his plan "Dollars for Scholars," and it has expanded into what today is the nation's largest non-profit, private-sector scholarship and educational support organization—Scholarship America. 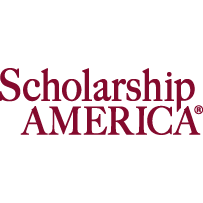 Since its founding, Scholarship America has distributed more than $3.1 billion to 2 million students across the country through its programs, including Dollars for Scholars, Dreamkeepers, and Scholarship Management Services.